When you get engaged, there’s a level of excitement and eagerness, and a new level of love you never knew you could have before; the reality that you get to plan an entire day revolving around your love is pretty amazing! 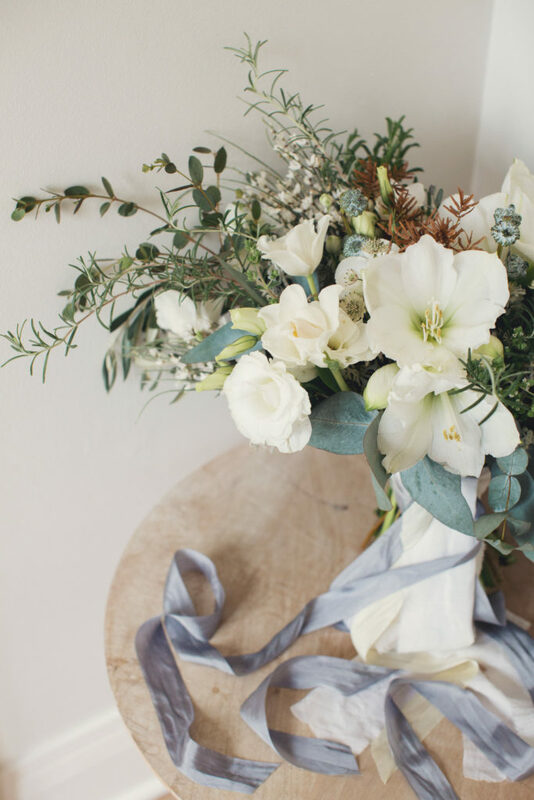 It can also be a bit overwhelming, too, as the wedding industry is a melting pot of floral arrangements, ve nues, color schemes, dress styles, honeymoon destinations, music selections, decorations… You get the idea. The list goes on. One of the first things you’re going to be asked as a new bride-to-be is, “What are your wedding colors?” This may seem like any easy question, especially if you’ve been scouring Pinterest and have been storing away lots of wedding day ideas, but once you start going back through everything you’ve saved, you may realize that your wedding plans are all over the place. The wedding industry, much like fashion and home décor, is ever-evolving and equally as trendy. Every year the gown styles, floral arrangements, color schemes and preferred venues change. 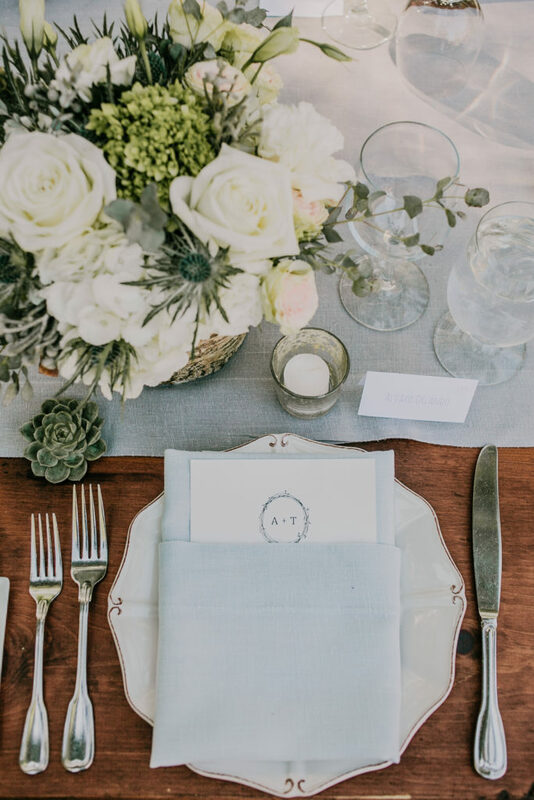 And with Pinterest and Instagram being at the current forefront of every bride-to-be’s wedding planning radar, it’s easy to get caught up in what’s #trendingnow. Especially if you had no vision of your wedding prior to being engaged. 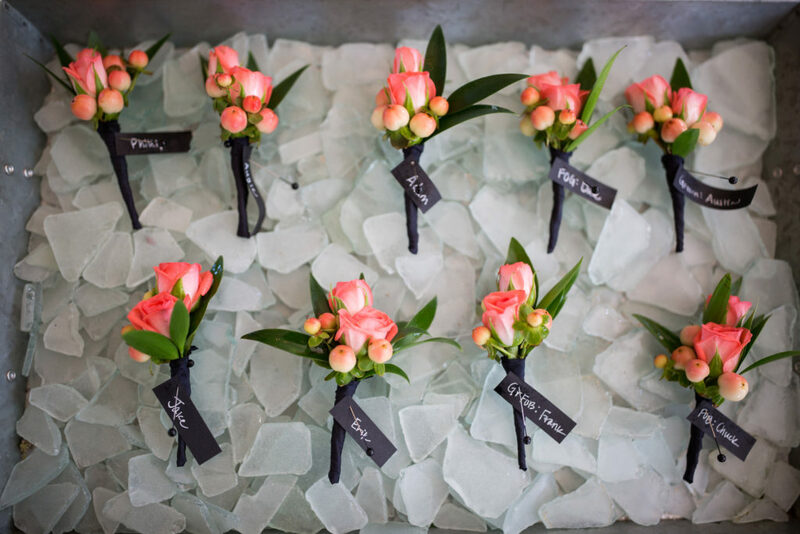 When it comes to color, the wedding trends tend to be a season or two behind everybody else. Pantone, a company that predicts color trends for the upcoming year, is a great source to go to if you’re focused on staying on trend. This tends to be an easier route to go when it comes to planning, since there’s generally already plethora of wedding photos on social media to use as inspiration for specific color schemes. While you can find just about anything online these days, the more recent colors of the year are going to have newer, better quality photos and more inspiration options. If you’re not feeling any of the recent Pantone chosen colors, that’s okay! There are a million colors out there and it’s easier than you think to hone in on your wedding day color scheme. If Pinterest has been your wedding day sounding board since you met the love of your life, then you undoubtedly already have hundreds, if not thousands of ideas virtually pinned and saved. Going back through everything can be a mundane process, but if you aren’t sure about what colors you want, this is going to be your best bet for figuring that out. Start combing through your pins and pulling our your absolute favorites. Once you’ve got a smaller grouping of pins you love, start looking at them as a whole. Do any of the colors match up? Are the venues similar? Is there a style of bridal gown that keeps making an appearance? Is there a floral color that’s consistent? All of these elements will help to figure out what the right color choices will be for your wedding day. 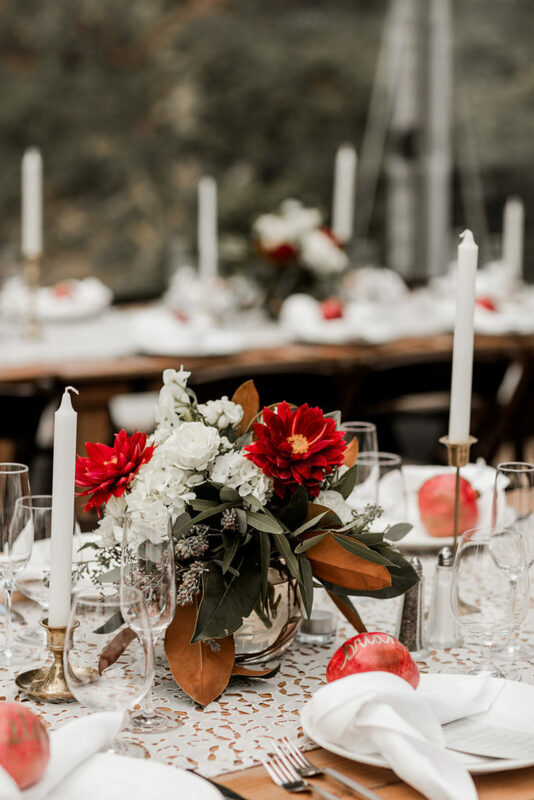 A couple of things to keep in mind when honing in on your color scheme will be your venue and the time of year you get married. Almost all flower varietals are only available during certain times of the year. 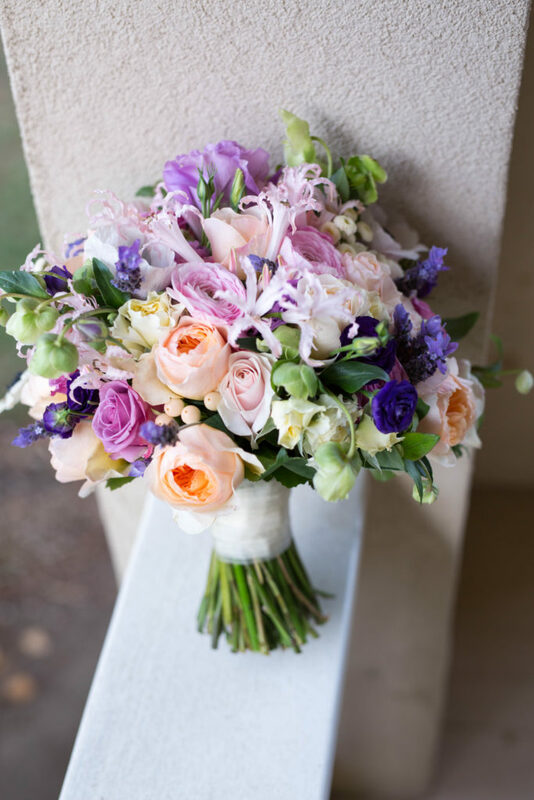 You may be leaning toward a dark purple color, but if your wedding is in the spring, a lighter lavender with complimentary hues of white, blush and magenta wouldbe much more appropriate. 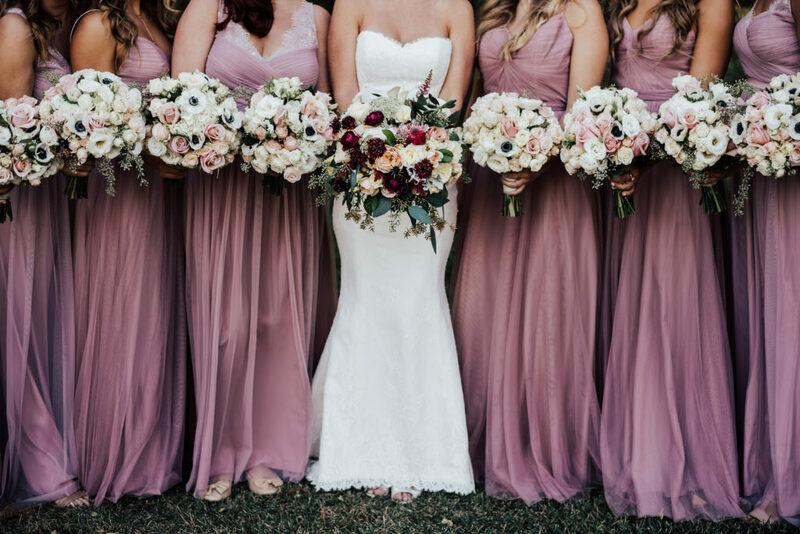 If you’re set on a darker purple, then perhaps you should be keeping a fall or winter wedding day in mind. You don’t want the colors you choose to contrast with your amazing venue. You’re the star of the show on your wedding day! You want everything around you to accentuate you and your loved one, not take away from you two! If you’re still feeling stuck, turn to your coordinator for help! It can be a bit scary, but often times they will encourage you to step outside the box a little bit and try something slightly different than what everyone else is doing. They are the professionals, after all!